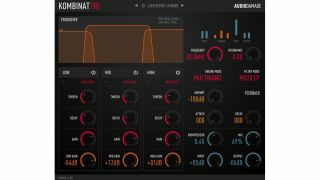 Audio Damage’s summer barrage of releases has continued with Kombinat Tri, which is billed as a top-to-bottom rebuild of its Kombinat series. There are three distortion engines, each of which has 13 different options, giving you plenty of flexibility. There’s a multiband mode for when you want to make subtle tweaks, and a series mode for “complete signal destruction”. After the distortion engines you’ve got a multimode filter and a single-control compressor. Kombinat Tri costs £49, with owners of Kombinat and Kombinat Dva being offered it for a $10 upgrade. 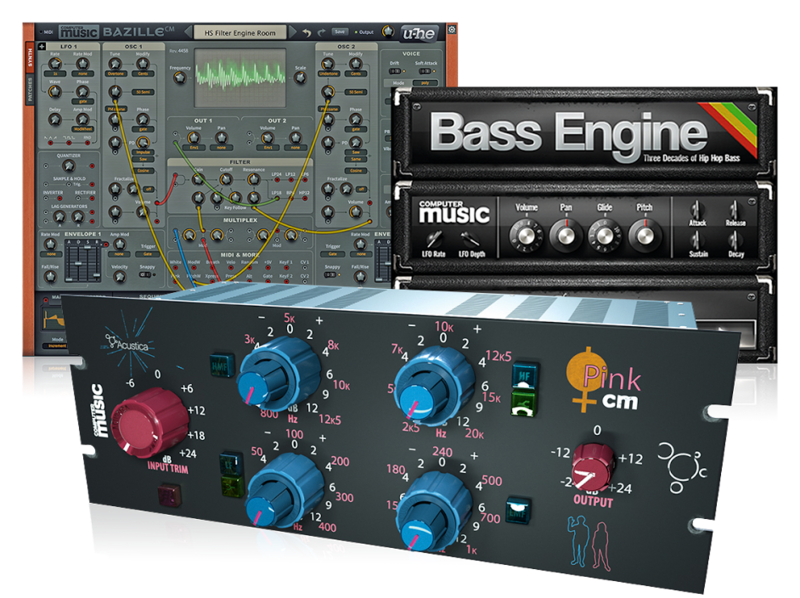 It’s available for PC and Mac in VST/AU/AAX formats. Find out more on the Audio Damage website. One-Kontrol Kompressor: A favourite feature of the original Kombinat and Kombinat Dva, the one-knob compressor, tuned for collapsing distorted signals to roadkill, remains in Kombinat Tri.